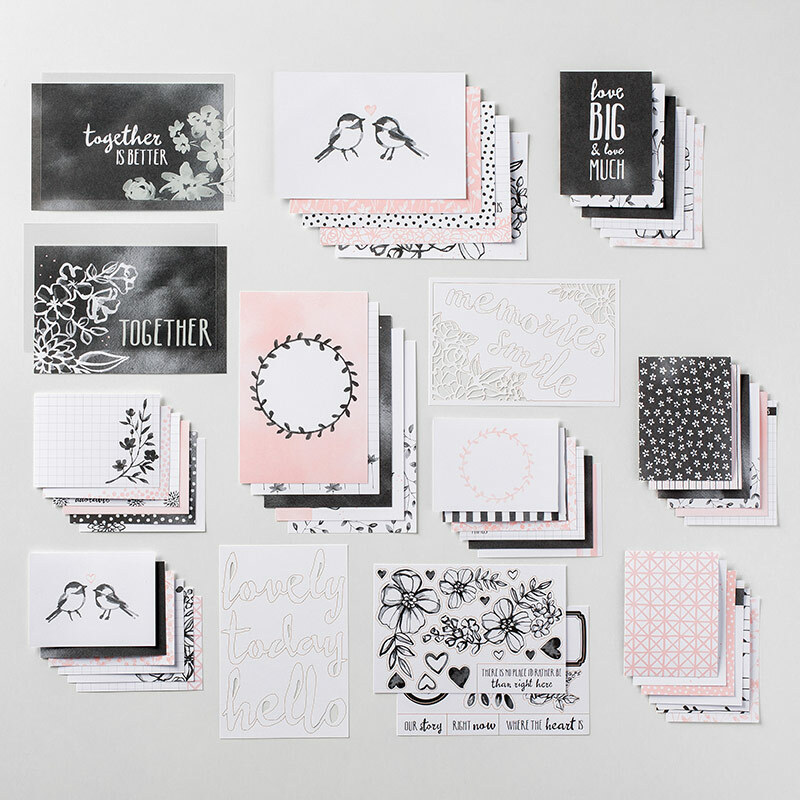 Stampin' With Adrienne West: Using Memories and More for Cards??? 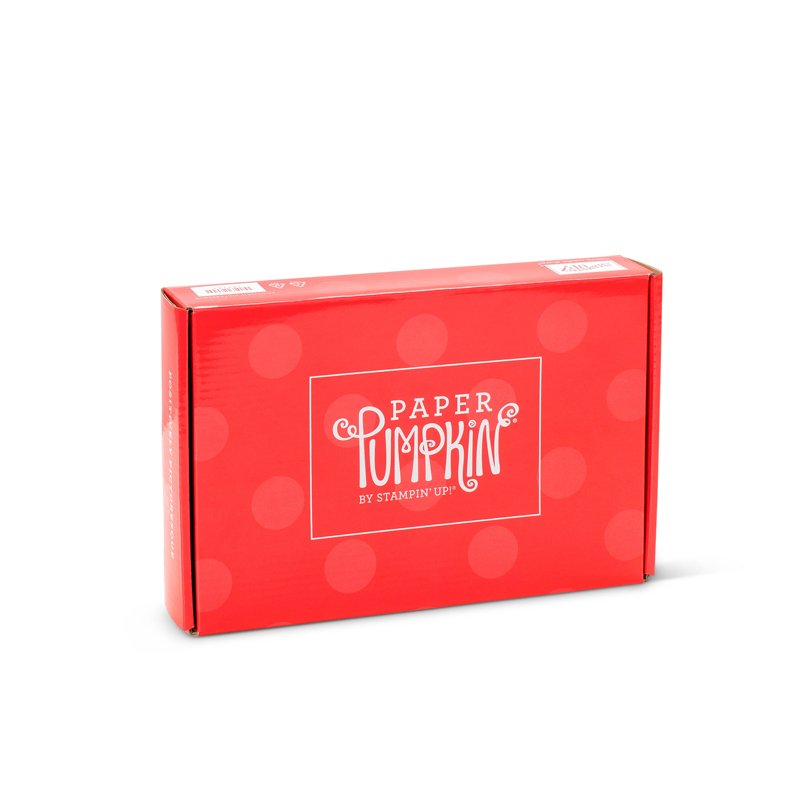 I wanted to bring to your attention these cute little card packs that Stampin' Up! sells. They come with A LOT of pieces inside. The pack I used here is called the Petal Passion Memories and More Pack. The cost is very economical in terms of thinking "How many cards/projects can I make with just one set?". This great pack retails for $10 and is item #145592 available in the Occasions Catalog. Here is a card I created using just one of the many beautiful options in this pack. You can customize the colors and greeting anyway you like! I've colored this card using the Blends Alcohol Markers but you could also use reinkers with Aquapainters, the Watercolor Pencils or even just sponge ink onto them or use a blender pen to transfer color as you like. Many options to make your project quick, easy and beautiful! I encourage you to really take a look at all the Memories and More Card Packs that Stampin' Up! offers - they are a really great way to jump start your creativity! Thank you for visiting my Blog and I would love to hear what you think about my card or the idea of using the Memories and More Card Packs for more than just Memory Keeping. Supplies: Basket Weave Dynamic Textured Impressions Embossing Folder, Gold Glitter Flakes, Gold Embossing Powder, Heat Tool, Versamark Ink, Blends Markers. Such a great and easy way to make beautiful cards! !